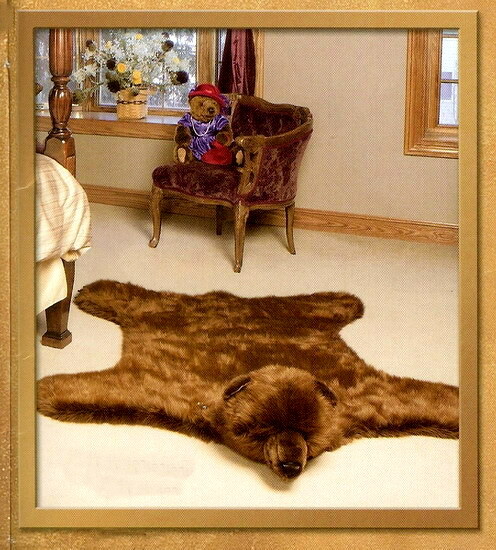 Brown Bear Rug 60"x 60". These luxurious rugs add warmth and elagence to any room. 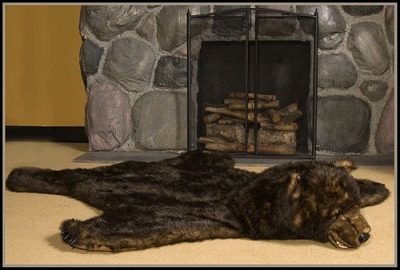 The underside of these plush faux fur rugs is a rich suede finish. before. Pamper yourself with a rug or throw please see also on our site.